@notla49285 , @jmatsukawa and anyone else, I've updated the OP. Is it more clear/helpful? Edited by Doofus, 11 January 2019 - 10:40 PM. Looks good to me, I'm pretty sure that would have kept me on track. I'm in and out at the moment, I haven't touched TorGuard since my last post on this thread so have been using AirVPN and my domain as detailed. When I get back I'll read through the updated OP properly and have another go, may be tomorrow. I'm not putting this in the guide, but there's another way to choose an IP. You can also use the IP shown in the app when you run it, normally. This is actually what I did. I experimented with using different servers in the app, to see which one gave me the best bandwidth, then I used that IP for port forwarding. Mullvad VPN is also an option if you are looking for a no-logging VPN provider. 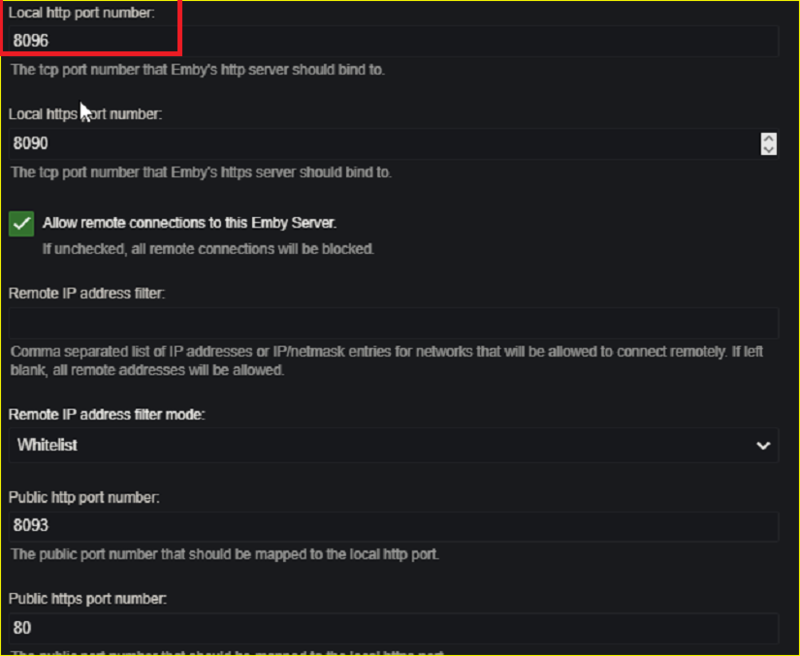 They support forwarded ports, and you can manage your forwarded ports on their web site. 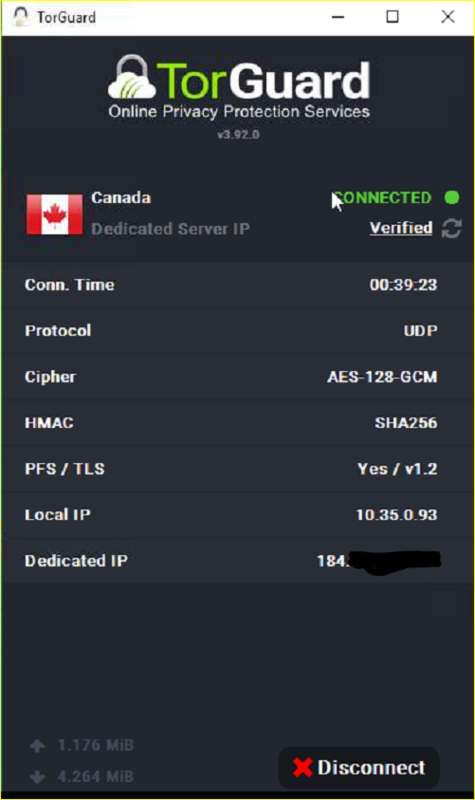 You can install the VPN service on all the devices you want, but only 5 simultaneous connections. If you are using multiple devices that share the same account and connect to the same server, then only the most recently connected device will have the ports forwarded to it. In that case you have to connect each device to a different Mullvad server, then you have all your forwarded ports available on your devices. Edited by HaraldBluetooth, 15 January 2019 - 06:34 AM. If anyone can checkout my setup and let me know of any problems, I'd really appreciate it. I can't take a good look, right now, but I'll have a look, later. And you don't need pfsense. That guide should be all you need to do. But a quick look at your TG interface, you don't appear to have configured it. Make sure you complete step six, fully. Edited by Doofus, 16 January 2019 - 08:09 PM. Thanks. I think I did that correctly, but I could be wrong. 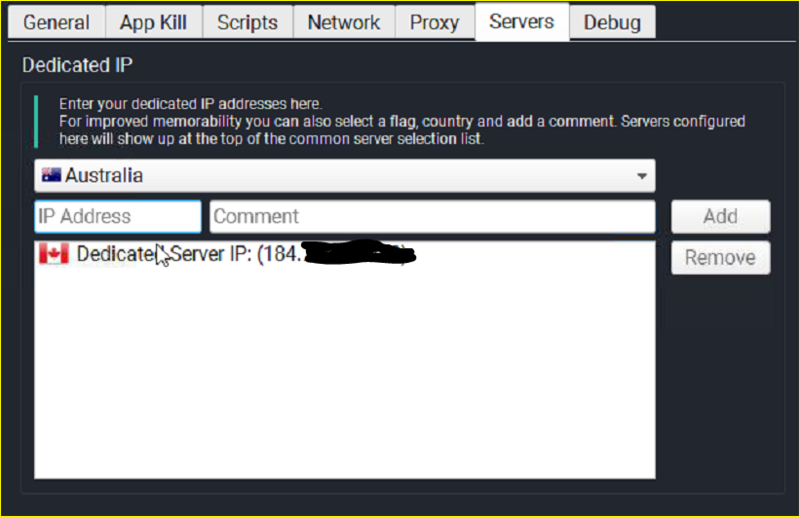 I added the SOCKS5 IP in the App settings under the server tab, selected the correct country and gave it a name. Then entered the following according to the torguard email they sent. I'm not sure what to use for cypher so I left it default. I just tried various cyphers without luck. Tunnel type I left as OpenVPN. Go into port management and change your config to something like this. Just forward the TCP port, and allow all source IPs. Thanks. I just double checked. I have that. Still not connecting. 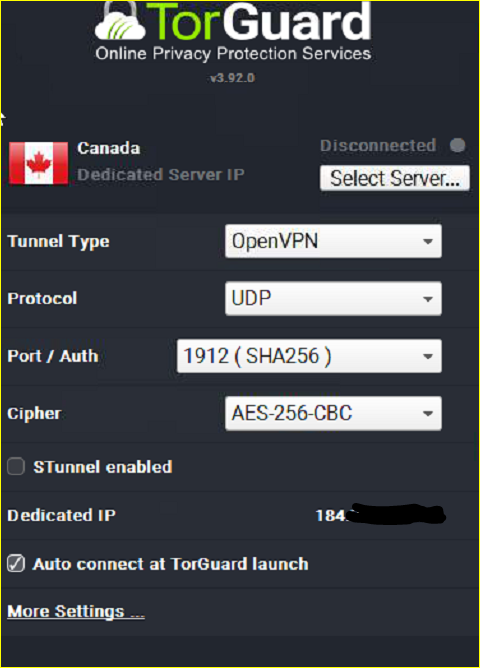 Could the problem be the local IP that torguard is using? I can't add this as the local IP in my routers port forward because it doesn't start with 192. Your router is forwarding 8093, too. You need to change those. Good lord. I'm an idiot. I thought the public and local ports had to be different. It's working. Thanks so much for waking me up to that. Sorry for going off topic but do you need SSL if you are using a VPN? Thanks again for all of the help you provided! No. The TG app will encrypt all internet activity on that machine, between you and the proxy. And they use stealth proxies, which means that by the time the data hits the internet, not only is all the identifying info removed but the traffic looks like generic traffic. The intention being that your ISP doesn't even know it's a VPN. 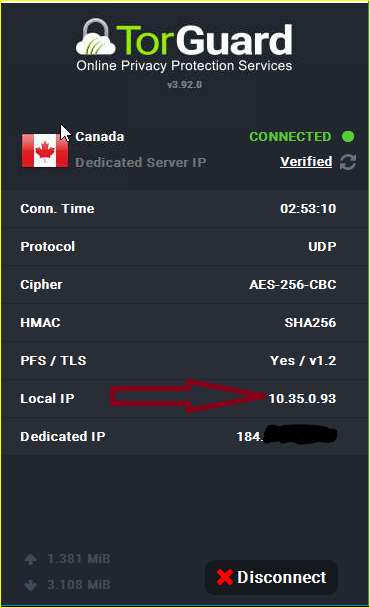 They claim they have no DNS leakage. You can still use SSL, if you wish. I chose to use a VPN instead of a domain with SSL, because it's just easier. They have layers of their own security.